Ready to find the time + get confidence to learn Igbo as an adult? You must check this box to get the monthly accountability emails. I want the monthly accountability emails. I know I can unsubscribe at any time. Ezinaụlọ means "family" in Igbo. And if you dream of speaking Igbo with your family and raising Igbo speaking kids, it's all in your control. You can make it happen! Studies show that adults have many advantages of learning new languages over children. I am proof of this because I have learned more Igbo as an adult than I did a as a child by recognizing that adults learn languages differently than children. To learn Igbo as an adult, you need proper self study methods, tools, and accountability! And that's where Ezinaụlọ comes in! With the help of Ezinaụlọ's supportive community, Igbo language resources, and language learning strategies for adults, you can make your dreams of an Igbo speaking family come true. 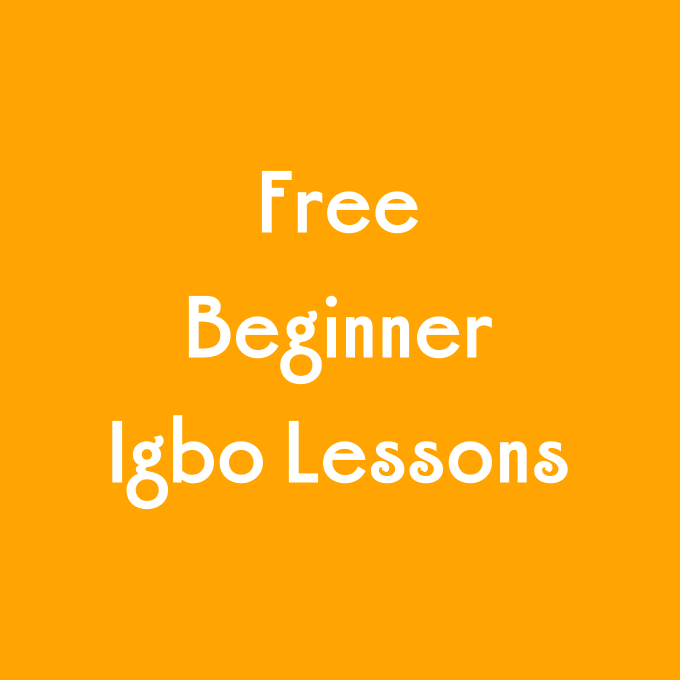 Start teaching yourself basic Igbo with these free beginner Igbo lessons that are nicely organized for adults on the go! 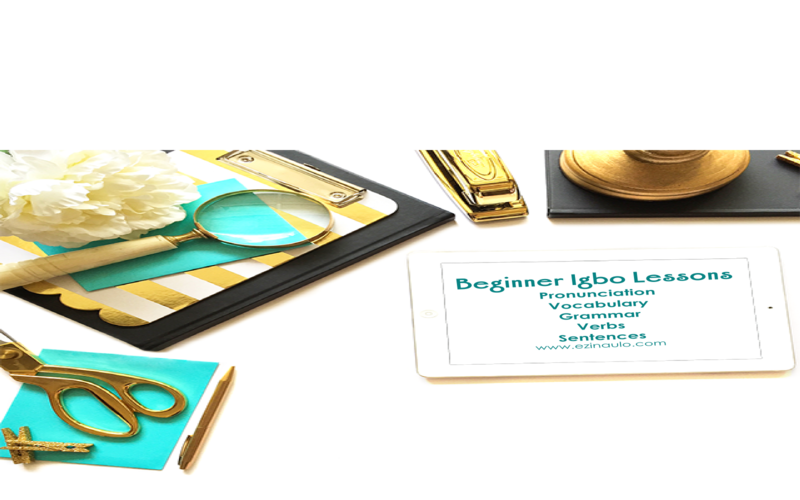 Lessons include: pronunciation guides, vocabulary, grammar, verbs, and common sentences. Every adult learner needs a tutor he/she can use to get feedback. Need one on one help with an Igbo speaker to supplement your self studies and group study sessions? 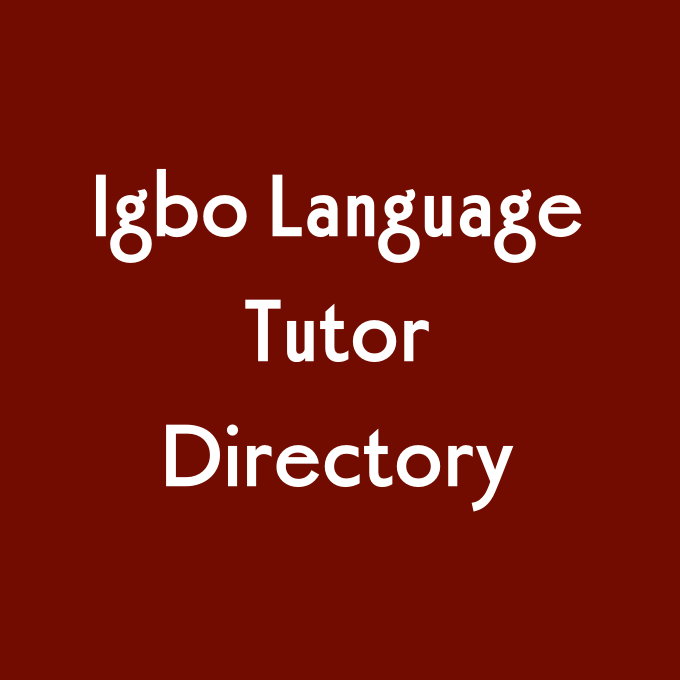 Find an Igbo language tutor here. My Igbo improves the most when I have someone checking in on me to make sure I'm actually practicing my Igbo. So what you really need to learn Igbo as an adult is someone to keep you accountable. I have a created a small accountability group where I lead other adult Igbo language learners like myself to take their Igbo skills to the next level with built-in accountability, such as assigned study partners, weekly-checkins, progress tracking, challenges, and more. Kedu, aha m bụ Ife! And I’m teaching myself Igbo so that I can teach it to my future kids and speak Igbo with my family members. Is this your family goal too? Then follow me along on my journey! We can learn Igbo together! 🙂 I believe that it’s never too late to learn. And I like to make learning Igbo fun! Interested? "How did you make Ezinaụlọ? The website is a gold mine! I wish there were more resources for learning Igbo... but Ezinaụlọ is the best I've come across so far. It's very detailed." 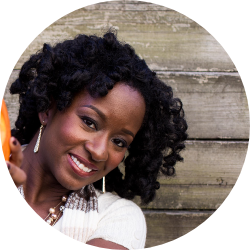 Enroll in my Igbo Accountability Email Series for motivation and monthly check-ins from me on your Igbo language goals in your inbox!